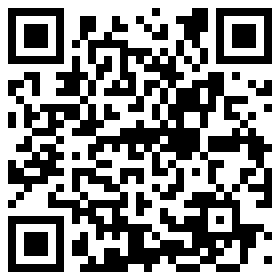 You are Downloading Ketchikan Walking Tour Latest APK 3.8.30. Last Updated: Feb 12, 2019. Ketchikan Walking Tour developed by Pioneer Printing is listed under category Travel & Local 4/5 average rating on Google Play by 559 users). Ketchikan Walking Tour's main feature is Walking tour of Ketchikan\u0026#39;s historic downtown district..
Ketchikan Walking Tour apk was fetched from play store which means it is unmodified and original. New App! Check out Ketchikan Historic Walking Tour! Enjoy Ketchikan's historic downtown district. The downtown tour range from museums to historic churches, Native totem poles, the red-light district and wooden streets from days of old.